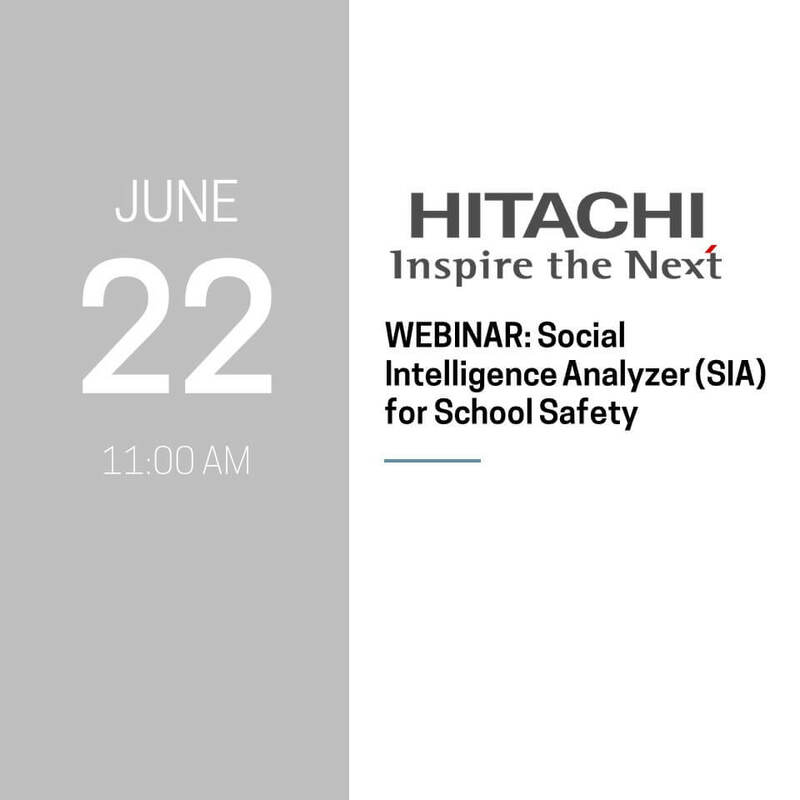 Representatives from Hitachi discussed the Social Intelligence Analyzer application for school safety applications. 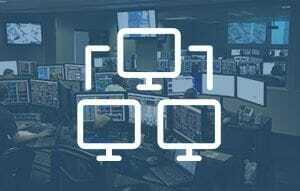 The Social Analyzer Intelligence Analyzer is a cloud-based application that allows public safety, cyber security, and corporate organizations to analyze social media, deep web, and dark web sources to identify threats-in real time. For school safety, the application helps users get ahead of potential threats by monitoring social media platforms for keywords and specific subject matter that are indicative of danger towards students, faculty, and schools. Deep Web: Search for references about a given school or potential threats via the deep web (non-indexed web sites). 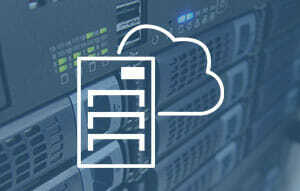 Investigate paste sites, reddit, message boards, petition sites (ex. change.org), etc. People Search: Deep web search any potential threats towards school employees, PTO, and school board members. People Search will reveal social media profiles, phone numbers, addresses and any other pertinent information on the deep web.